UPDATE: Human rights defenders Amal Habani and Nahid Jabrallah were released on 18 February 2018. Human rights defender Mohamed Aldouma was released on 19 February 2018. One month has passed since Sudanese forces launched a crackdown against human rights defenders, many of whom remain in detention. Dr. Amgad Fareid Eltayeb who was arrested on 18 January 2018 in Omdurman, remains in detention. Dr. Amgad Fareid Eltayeb is a human rights defender who has written on cooperation between the EU and Sudan in preventing migration, and in particular the involvement of the Rapid Support Forces (RSF), which have been involved in the detention of asylum seekers at the Sudanese borders, including Eritrean refugees. Fellow human rights defender Mohamed Aldouma, President of the Darfur Bar Association, was arrested during a demonstration in Omdurman on 17 January 2018. 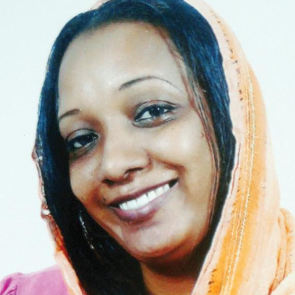 Other defenders who have been arrested include Amal Habani, coordinator of the No Oppression Against Women Initiative in Sudan, a journalist and recipient of the 2014 Amnesty International Ginetta Sagan Award. 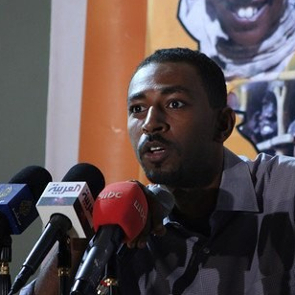 The defender was arrested at a protest on Al-Qasr street in Khartoum on 16 January by security forces. 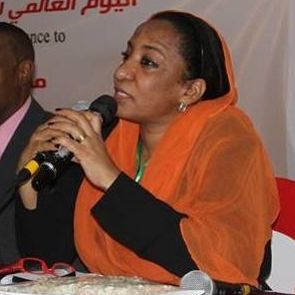 Nahid Jabrallah is the Director of the Sima Centre for Training and Protection of Women and Children's Rights and was arrested during a protest on 16 January in Khartoum. In recent months, several people who have been detained in Sudan have given personal accounts of the torture and ill treatment they suffered in detention. 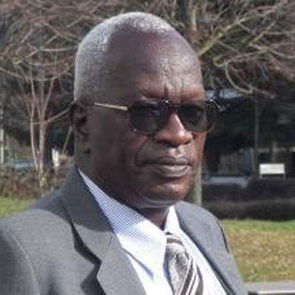 Reports have also emerged that the National Intelligence and Security Service (NISS) detention centers are cold, lack fresh air and sunlight, and have restricted access to toilets. Detainees with medical conditions have also been denied medical treatment. National Intelligence and Security Service (NISS) officials have arrested over 200 individuals since 11 January 2018. Four members of the No Oppression Against Women Initiative have been summoned for interrogation, namely Rashida Shamseldein, Ihsan Fagiri, Najlaa Norin, and Gomaria Omer. Osman Hassan Salih, a human rights lawyer who provides legal aid to victims of human rights violations in North Kordfan was arrested on 10 January by security forces. Ali Abo Elgasim, another human rights lawyer was arrested the same day. Both lawyers were issued with a 6-month emergency detention order. They are both being held without access to their lawyers and have not been allowed to receive family visits. 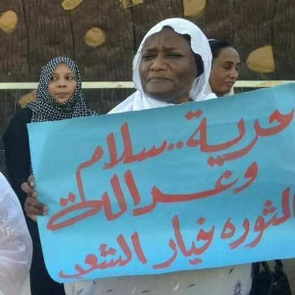 Additional concerns have been raised regarding politician, university professor, and women’s rights defender Sara Nugdallah arrested in Omdurman, on 18 January 2018 and held in detention since then. The 62 year old suffers from heart disease and has recently had surgery. The security forces have refused to transfer her to a specialised hospital to attend to her critical needs. In South Kordofan, an estimated 117 students were arrested during a raid at an Aldalang University protest which took place on 12 January in response to the Sudan Armed Forces’ fatal shooting of two students, Zahra Eltigani and Suliman Abdulkarien, the previous day. Front Line Defenders condemns the continuing crackdown by Sudan’s security forces and the associated mass arrests targeting human rights defenders.